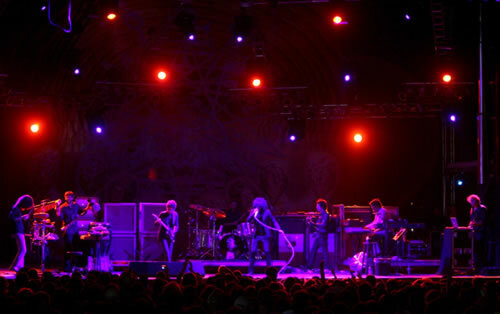 English: The Mars Volta on stage at the Vegoose Festival. Ophavsmand No machine-readable author provided. Wailer assumed (based on copyright claims). nuværende 27. nov 2006, 14:02 500 × 314 (32 KB) Wailer The Mars Volta on stage at the Vegoose Festival.